China’s cosmetic industry is booming and has become one of the most exciting fields for business in recent years. With the growth in the Chinese cosmetics and beauty products sector forecast at up to 10% annually, we are pleased to be returning for 2019! 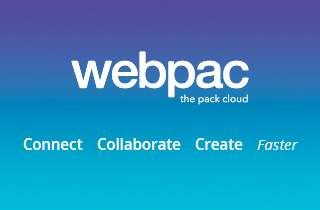 This dedicated trade event is perfect for those looking to expand their knowledge, discover innovative packaging suppliers and meet with award-winning creative design experts. China’s appetite for cutting-edge technology comes with a growing importance of packaging which incorporates innovation that helps brand owners forge stronger relationships with the consumer. The event will take place on the 27th & 28th March 2019 at the Convention & Exhibition Center of International Sourcing, Shanghai. 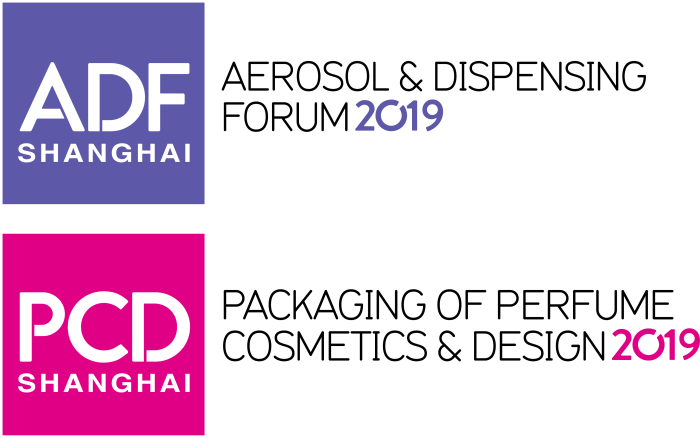 ADF&PCD Shanghai will follow the successful format established by its Paris and New York shows, with educational and inspirational conference programs hosted by industry pioneers and thought leaders as well as the main exhibition which will showcase over 100 focused suppliers dedicated to the aerosol and beauty packaging markets. Taking place from 28-29 March, 2018, the show will provide the perfect platform to meet leading international suppliers of packaging and aerosol innovations for the Chinese market. The packaging of cosmetics and beauty products will be a key driver in the forecasted annual growth of up to 10% in the Chinese market, which means there has never been a better time for a dedicated cosmetic packaging, aerosol and dispensing trade event in China.